Commissioner Gary Bettman said Tuesday the Board of Governors’ executive committee recommended proceeding with Seattle’s expansion application, with an eye on voting to approve the league’s 32nd franchise in December. The recommendation came a few hours after key stakeholders presented their case to the committee and hit it off enough that Seattle could be awarded a team two months from now. It was the best possible news that could have come out of the meetings for proponents of the NHL in Seattle. Bettman agreed with Seattle Mayor Jenny Durkan that the preference is for the team to begin play in the 2020-21 season, and that’s still a very real possibility as long as renovations to KeyArena in downtown Seattle proceed as scheduled. 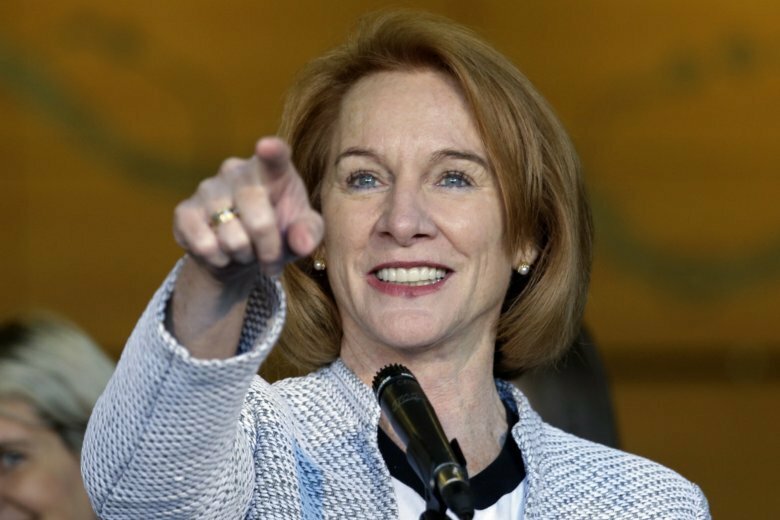 When the board next meets Dec. 3-4, Bettman expects a full report on Seattle expansion and said the goal is to for the governors to vote at that time, with 24 of 32 needed for approval. It’s conceivable the board votes to give Seattle the green light for 2020 contingent on the arena with the option to push things back to 2021 if necessary. Approval seems assured at this point. Bettman said the endorsement by the nine-owner executive committee “speaks volumes,” and it seems unlikely the board will turn down a $650 million expansion fee for the opportunity to expand to the U.S. Pacific Northwest, provide a natural geographic rival for the Vancouver Canucks and balance the Eastern and Western conferences at 16 teams each. “It’s been a long time coming and we can be patient,” Leiweke said. Tod’s brother, Tim, Hollywood producer Jerry Bruckheimer and fellow minor owner David Wright were also part of the contingent that made what Bettman called an “excellent” presentation.